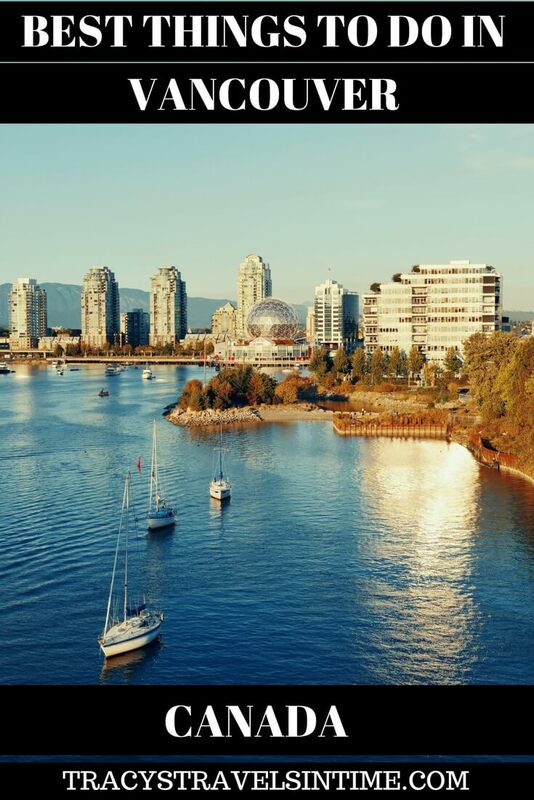 The beautiful coastal city of Vancouver on the west coast of Canada, is nestled between the North Shore Mountains and the waters of the Burrard Inlet to the north and the Fraser River to the south. 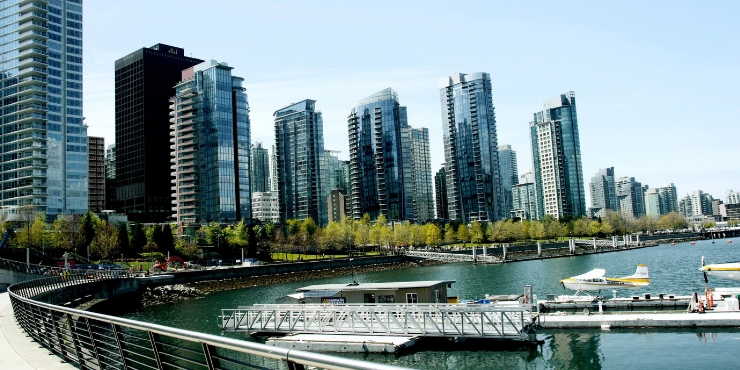 Although not the capital of British Colombia (Victoria on Vancouver Island takes that title) Vancouver is the most populated city in the province. 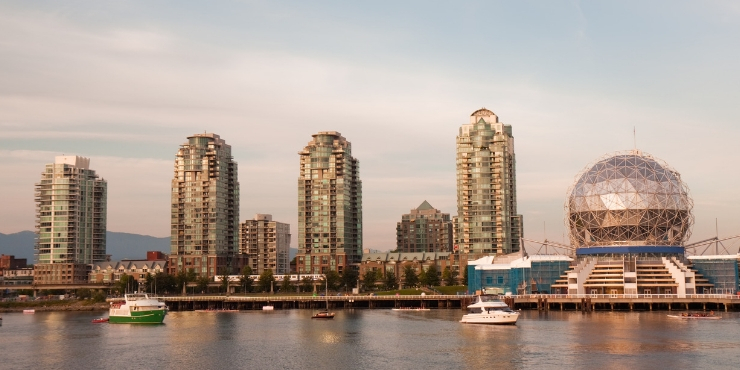 Consistently voted in the top 5 cities worldwide for liveability and quality of life Vancouver has lots to keep visitors busy. 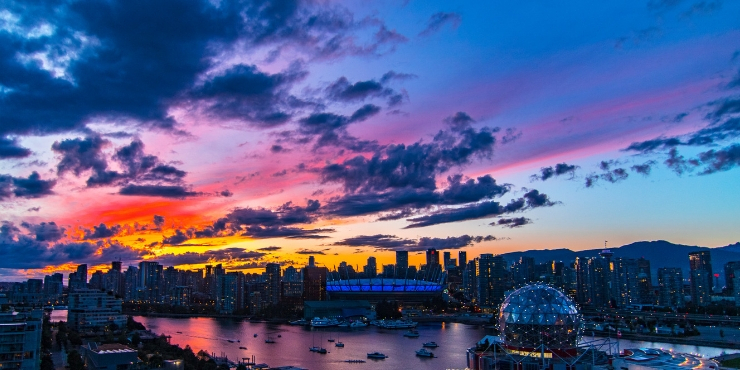 TOP 10 THINGS TO DO IN VANCOUVER IN SUMMER! Hiring a bicycle and cycling around Stanley Park is the absolute top of my list of things to do in Vancouver. The park is is a 400 hectare oasis with lots to offer the visitor including natural beauty, wildlife, and arts and culture. The seawall is the world’s longest sea path and is worth walking or cycling around. There are clearly delineated markers on the path with one side for walkers and joggers and the other for cyclists. (Note – It is really important to stick to the right lane and there can be a lot of cyclists on the path). 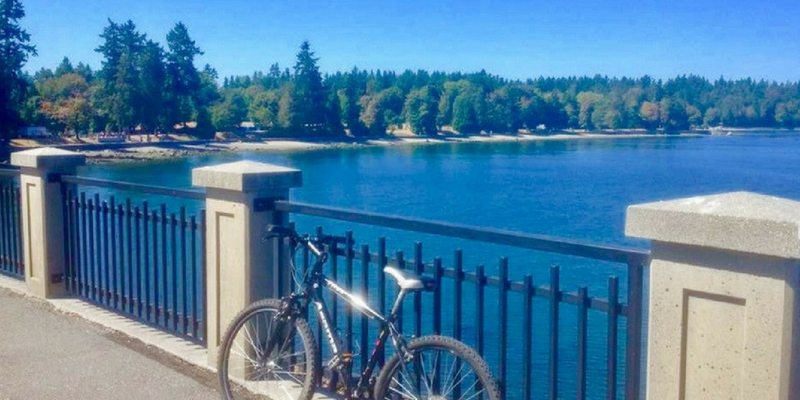 The Stanley Park section of the seawall is 9km long and takes about an hour to cycle and around 2/3 hours to walk depending on how often you stop to admire the views. 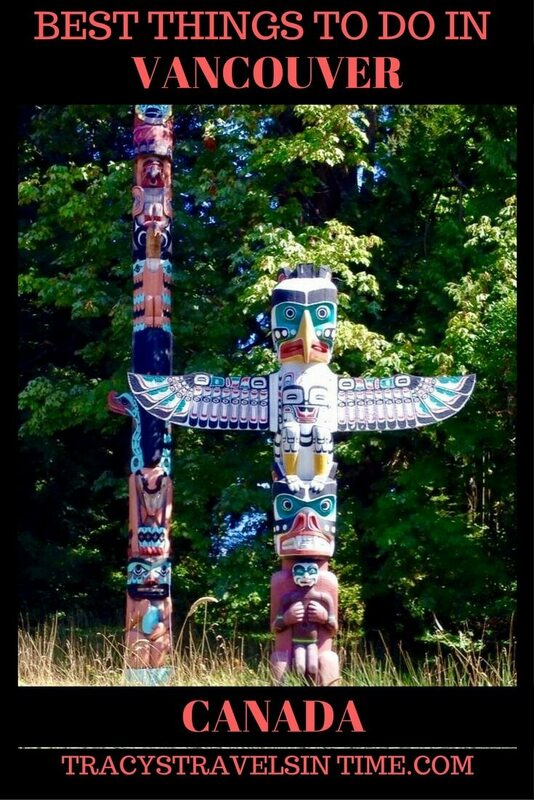 There are loads of things to see and do on your way around the park including numerous types of wildlife, cultural heritage such as the totem poles, natural and manmade structures such as Beaver Lake, Siwash Rock or the Lion’s Gate Bridge. 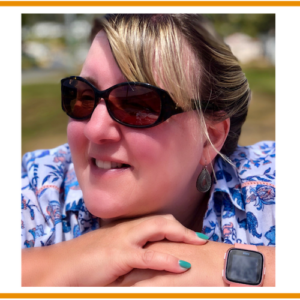 TRACY’S TOP TIP – I would highly recommend that you make a day of it. The summer months are perfect for taking a picnic, hiring a bicycle and spending the entire day in the park. There are loads of places to rent bikes and if you catch the bus from downtown you will probably find that half the bus passengers are heading there to rent a bike! We rented from Spokes Bicycle Rentals which are right next to the park and has been hiring bicycles since 1938. Take a credit card with you as you will need this to secure the bicycle. Granville Island is a peninsula in False Creek which separates downtown Vancouver from the rest of the city. There is loads to do there with lots of shops as well as the market to wander around. 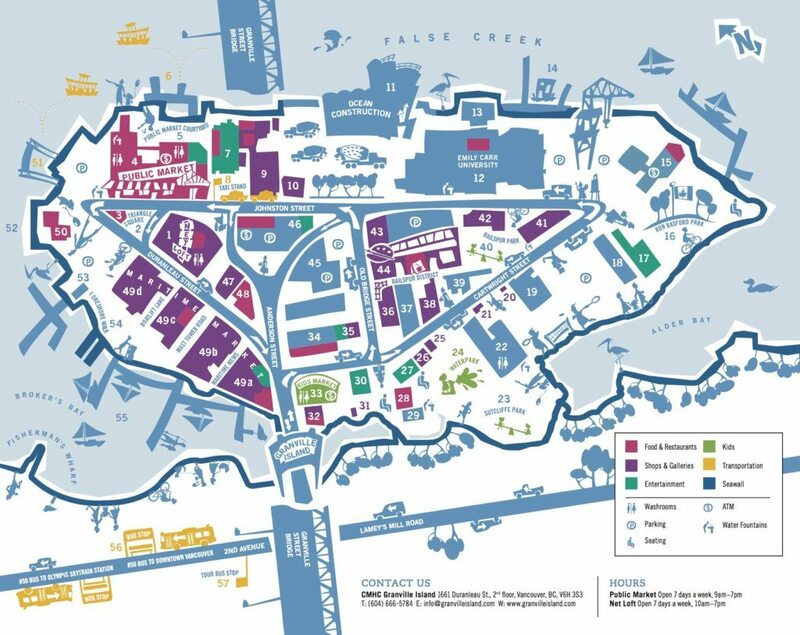 There plenty of places to eat at Granville Island too with lots of options to suit everyone’s tastes! It is easy to get to by bus, road, bicycle, on foot or as we did it by aquabus. Gastown is the oldest neighbourhood in Vancouver and our favourite part of town to grab a drink, a bite to eat and sit and people watch. Named after John ‘Gassy Jack’ Deighton who opened a pub in the area in 1867 it is a charming part of town. Gastown has lots of old buildings, vintage lampposts and is where you will find the Steam Clock! Built in 1977 the clock is powered by steam. Make sure to be there on the hour to listen to its chimes! 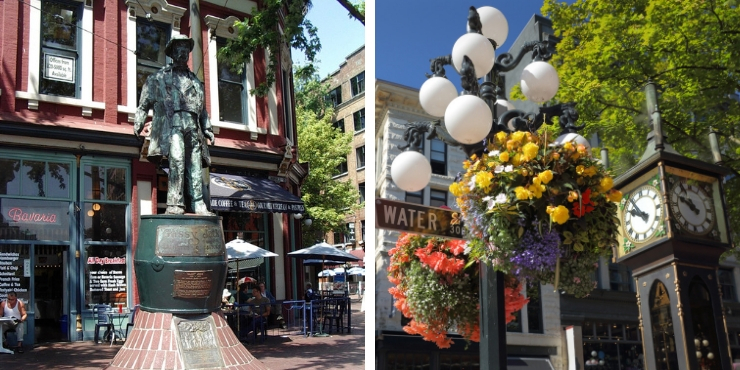 There are numerous bars and restaurants to choose from in Gastown including my recommendations of the Flying Pig, the Blarney Stone, and the Cambie. 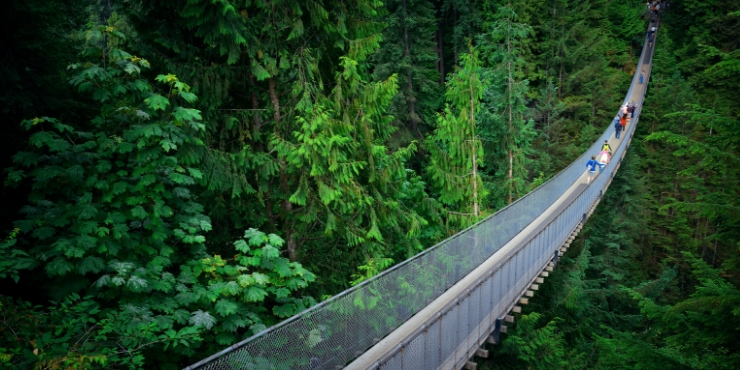 If you have no issue with heights why not take a stroll over the Capilano Suspension Bridge. The bridge is located in North Vancouver and attracts over 800,000 visitors and year. The bridge is 140 metres long and is suspended 70 metres above the Capilano River. 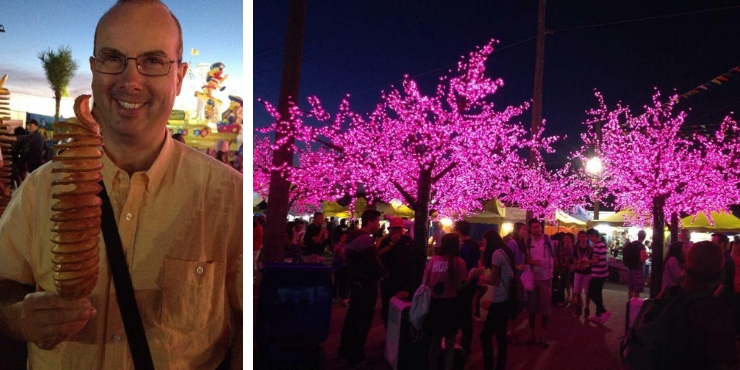 Head to Richmond for the night market which run annually on weekend and holiday evenings from May 10 to October 14th 2019. It is the largest night market in North America with over 100 different food stalls selling everything you could wish to eat! It is a really fun night out and definitely worth visiting if you are in Vancouver. 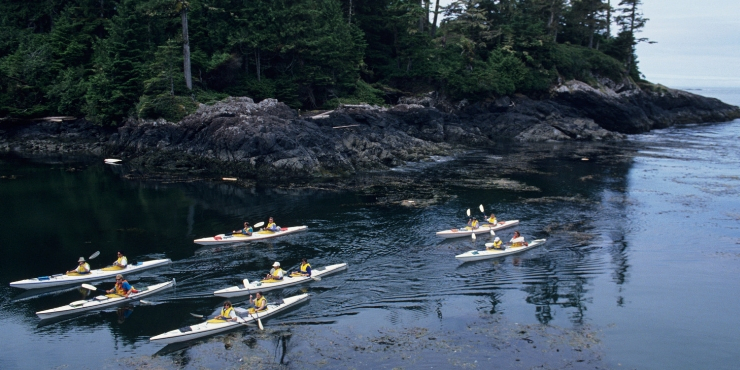 An absolute must for any animal lover is to head out on one of the numerous whale watching boat trips from Vancouver. Spot killer whales, humpback whales, dophins and more in the waters between Vancouver and Vancouver Island. Truly an unforgettable experience. 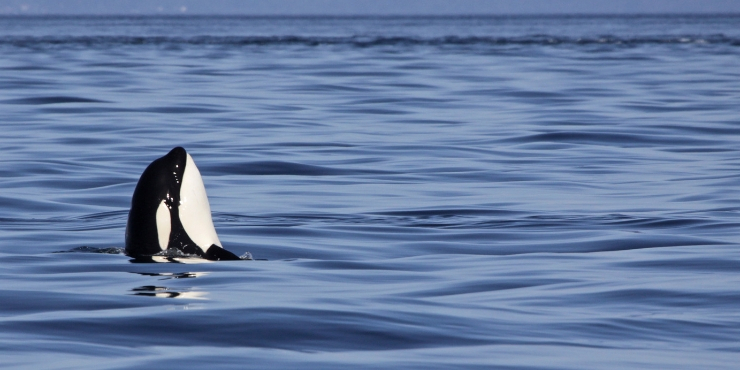 In the waters around Vancouver Island there are resident pods of orcas which number around 100 animals as well as a number of transient pods. Between March and October there are many other species of whales to spot on their annual migration north including humpback, gray and minke. 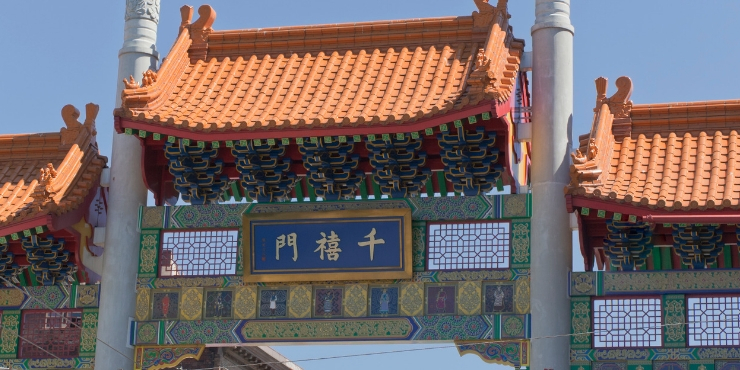 The largest Chinatown in Canada and one of the biggest in North America this is the place to try some great Asian food. Visit the Dr. Sun Yat-Sen Classical Chinese Garden which has tranquil paths and beautiful pavilions. For a great view of the city head to the Vancouver Lookout. From a height of 168 metres you will get a great 360 degree panoramic view of the entire city and beyond. If you have a rainy day head to the Museum of Vancouver the largest civic museum in Canada (and the oldest in Vancouver) Find out more about the First Nations through the arts and artefacts displayed at the museum. If science is more your thing Vancouver’s Science World with its many interactive displays is the perfect option! JUNE 21 st – JULY 1st – Vancouver International Jazz Festival with 300 concerts at various venues held over a 2 week period. JULY 1st – Celebrate Canada Day! 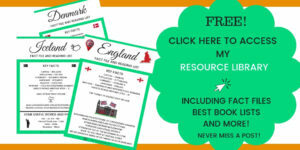 With street parties, fireworks and parades there are loads of free activities throughout the city. JULY 27th – The Honda Celebration of Light held in English Bayis a week-long festival based in Vancouver, British Columbia, featuring the world’s largest offshore fireworks competition. WHAT IS SUMMER LIKE IN VANCOUVER? Vancouver is famed for its year long mild weather. In summer expect temperatures ranging from highs of 20 to 30 degrees. Summers are generally dry with August the hottest month. You can check the weather forecast here! The transport system is excellent in Vancouver with regular Skytrains, buses, ferries and boats to get you from A to B in the city. Take drinks/food with you when you go to Stanley Park – you can rent a bicycle with a basket attached to hold all the goodies. There are lots of places to sit and relax and enjoy the scenery on the way around too. 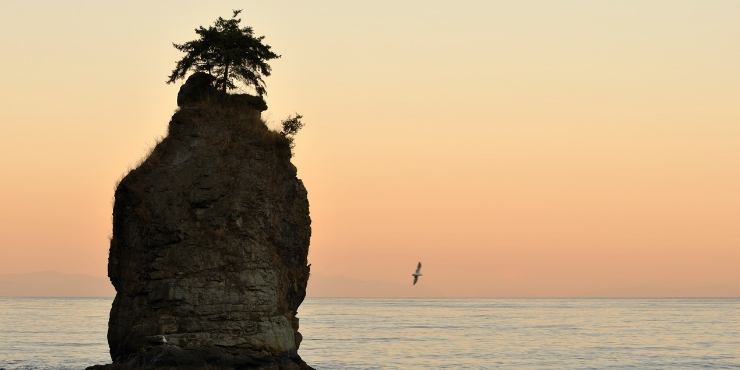 If you have time head over to Vancouver Island! You can catch a seaplane across, fly or take the ferry to get to the island where there are loads of great things to see and do. 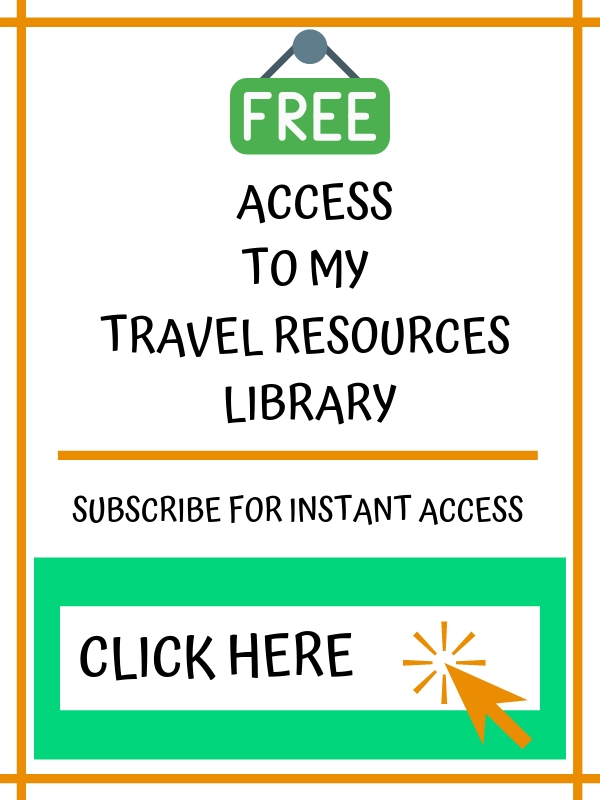 If you are heading to Vancouver for a few days check out my itinerary for a 3 day trip to see how you can see the best of the city during your stay. 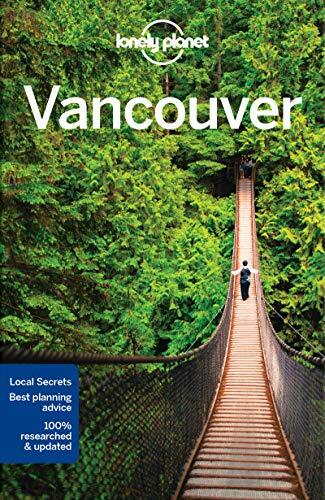 If you are spending 2 days in Vancouver check out this great itinerary and sightseeing guide to Vancouver to help with your planning! Wow looks like there is so much to do in Vancouver! Would love this visit and head to Granville Island 🙂 Looks beautiful! I loved Canada when I went backpacking. Really want to take our boys back so they can see how beautiful it is. it is a stunning country isn’t it! I lived in Toronto for a while and never made it to the West Coast – I wish I had as I love it! Awesome article, very informative and complete! 🙂 Thank you for writing it. I would love to get to Vancouver as soon as I have the money for the plane ticket. I live in Italy and the flight it’s pretty expensive from here. I know it is great – wish we could return to take advantage of it! Heard so many great things about Vancouver, I have to make sure I visit one of these days. I’m interested in the Stanley Park and Seawall, sounds amazing. It is a brilliant city to visit! Stanley Park and the Seawall are great places to visit! Granville Island looks super cool! I love the idea of taking the aquabus too, travelling down the Thames in London is one of my fave ways to get about. I’ve also heard good things about Gastown from someone that lives in Vancouver so glad to see it mentioned. I’m hoping one day to visit! We loved Granville Island – it is definitely worth a visit! Then chill out in Gastown afterwards! It is a lovely city! It really has doesn’t it – we really loved it! I would love to see one of the floating homes in Granville Island. I think I saw a TV show about it which is very interesting. The first photo you posted of the Granville island looks like a miniature, I thought it was kinda like a theme park where you see a model of different houses around the world. Lol. They are quite lovely – very expensive though I believe! I am hopefully going to Vancouver for the first time this year! Thanks for the tips! Enjoy! It is a lovely city! Painted concretes got my attention. I would love to visit sometimes in the future. It seems like a beautiful place to visit. It is a lovely place and the artwork on the silos looks great! I heard it is a lovely place to bike around. Looks really beautiful. Great post. We unfortunately transmitted through Vancouver, though from the little we saw it is a place we will return to. Greta information. Definitely worth a long visit! We are hoping to get up to Vancouver sometime soon and spend some time there. We don’t know much about this great city, so your post will definitely come in handy! Thanks for all the great tips. We love it too – would love to go back soon! Vancouver is one of my favourite cities. I agree that a bicycle ride through Stanley Park is an ideal way to spend an afternoon. I found excellent sushi in Gastown last time I visited. Me too Rhonda! We love it! Canada is one of the countries I wish to visit soon. Stanley Park looks like so much fun, and a great way to spend the day. Great article and great tips! It is an amazing country – would love to spend a good 6 months exploring at least! I would love to visit! Thanks for these tips! I went to Vancouver last year and loved it, now after your reading your post I wish I could’ve explored more! Thanks for sharing all these, I will def check them out next time. Enjoy! I would love to go back again! Oh wow I am so jealous! You are going have an amazing time! Thanks Scarlett – have a great trip to Canada! Definitely a great city to visit! 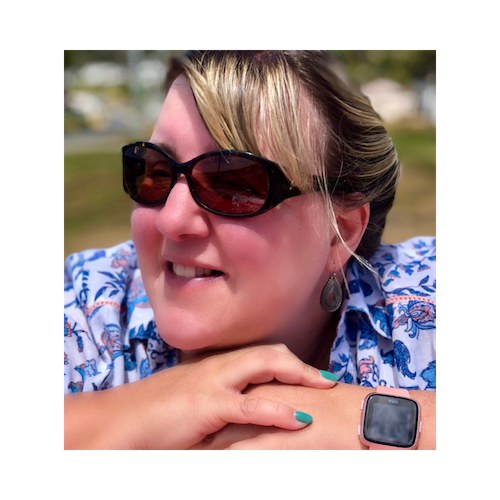 Thanks Angie – hope you get to BC – so much to see and do! 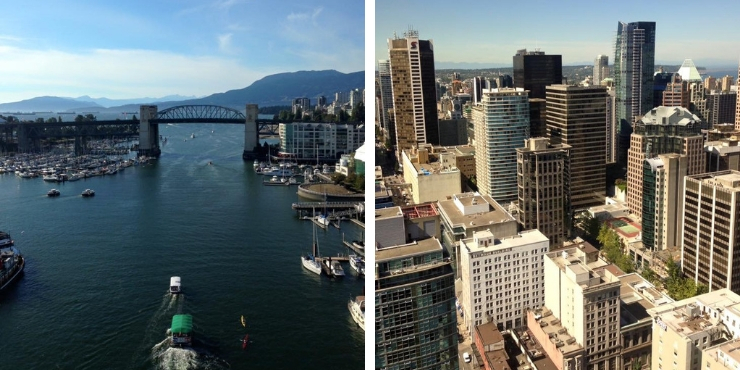 We generally try to avoid cities when traveling, but we loved Vancouver! Your post just reminded me what a great trip it was! Hope we can visit again, keeping those tips for later. I have heard many great things about Vancouver from friends who live there as well as other travellers. Stanley Park keeps coming up as a must-do and I would love to explore it when I do eventually make it over there. I would definitely rent a bike and cycle around for a few hours! Definitely rent a bike it is a great day out! That’s a great tip for Stanley Park, take food. I was surprised how big the park was, I should have taken something to eat with me! I think it’s the same size as downtown Vancouver? I think it probably is – my daughter had already been twice so she was the one who suggested we take food. Good thing as we were pretty hungry after cycling it! Stanley park looks beautiful! I would love to go cycling around the seawall. It’s been years since I was last on a bicycle, kind of want to go for a ride now! I would totally make a day out of it too, seems perfect. The tours you listed below, did you do any of them? The seaplane ride is a dream and not as expensive as I thought! Will keep this in mind for sure! I would definitely go cycling around Stanley Park Kreete I am sure you would enjoy it! I loved each one. And if I do get a chance I would definitely try them all in Vancouver. At least cycling through the park, I will do it someday. Thanks for sharing this article, it gave me some major travel goals to look forward to. Its a great city to visit! It is Elisabeth! Enjoy your visit! We hope to visit Canada this year, perhaps Vancouver because we’ve heard so many great things about it like this post! I already ordered my free Canada Park Pass for this year so I’m ready. Just need the plane tickets, so I’m keeping an eye out for a good deal. I want to visit Stanley Park! It’s in the top 3 places to visit for a reason, looks great! I would love to go back – especially with a free park pass! Unfortunately not in our travel plans this year 🙁 Enjoy it! The more I see and read about Vancouver, the more interested I am in visiting. These seem to be a little different than the usual lists which is nice and it really appears to be a pleasant, liveable city. It is a fantastic city! One of our favourites! It is one of my favourite cities! I would go again in a heartbeat!